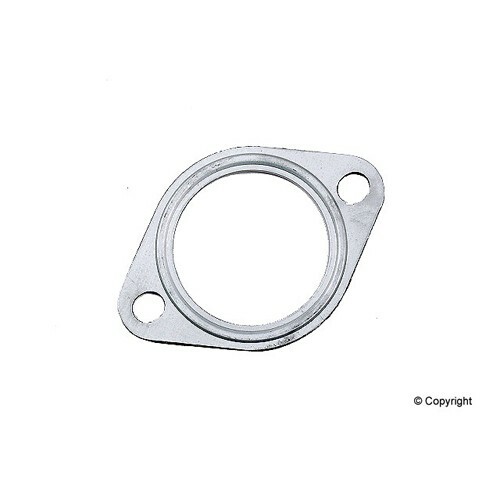 Our exhaust flange gaskets are O.E. quaility and replace the originals perfectly. Whenever removing your exhaust system make sure you have the correct gaskets on hand because reusing the old gaskets is a sure way to end up with a exhaust leak!